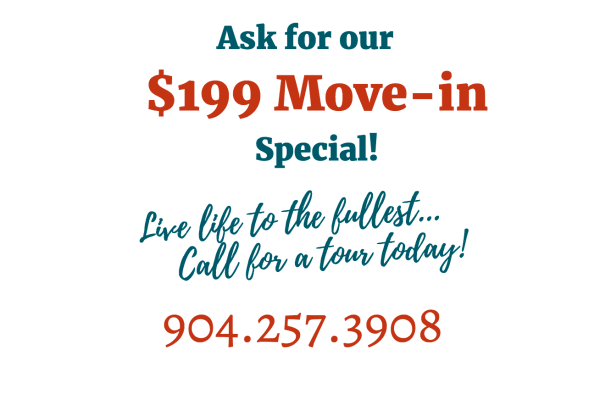 At Wyndham Lakes in Jacksonville, FL, our Legacies™ Memory Care program provides those with Alzheimer’s disease and other related dementias with the support, care and respect they deserve as well as an active, engaging and enriching lifestyle. Our trademark memory care program features an inviting environment for those with Alzheimer’s disease or related dementia. Safe and secure, our memory care community is located in its own separate neighborhood in Wyndham Lakes. The memory care neighborhood was specifically designed to help those with memory impairment, including Alzheimer’s and dementia, live as independently as possible. The neighborhood is an open, airy, easy-to-navigate space. There aren’t any long, monotonous hallways to cause confusion. Every area is visible from our open living room space, making it easy for our residents to enjoy their freedom. 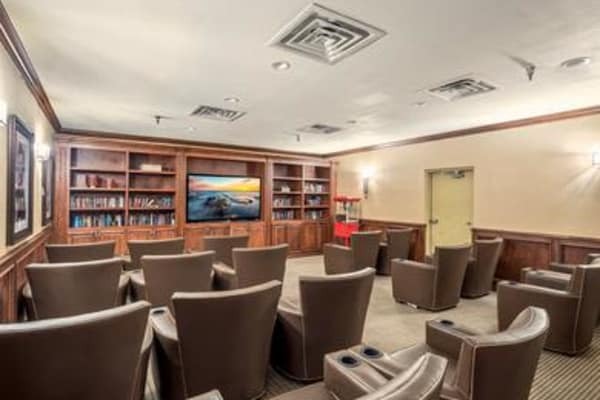 Many residents enjoy movie nights and calming social interaction. See our Facebook page for more of our activites! Legacies provides a completely original experience for each memory care resident. 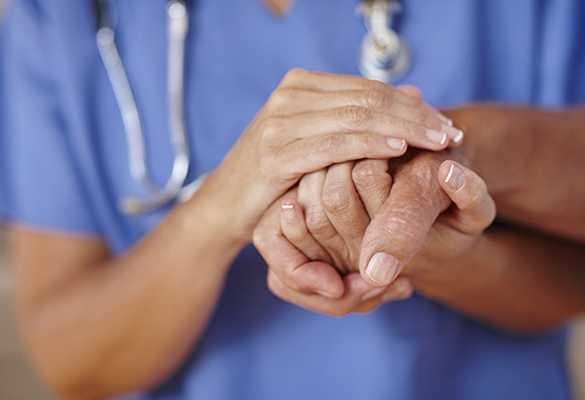 Understanding that each resident is unique, we offer person-centered care that addresses individualized needs and focuses on capabilities, strengths and preferences. It starts from the very beginning when our Resident Care Director conducts a personalized assessment to determine a resident’s required level of memory care. We recognize that everyone is at his or her own place on this journey. No two people will have the exact same needs.